2007 BMW 3 SERIES Printer Friendly Flyer. 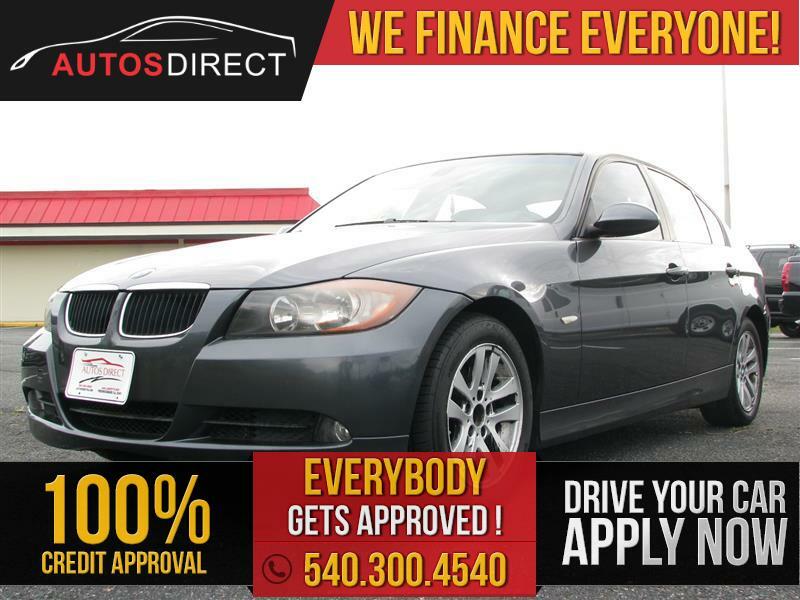 2007 BMW 328i with 3.0L inline-6 engine driven only 93,179 miles! LEATHER INTERIOR, SUNROOF, POWER WINDOWS, POWER DOOR LOCKS, POWER MIRRORS, STEERING WHEEL AUDIO CONTROLS, AM/FM RADIO, CD PLAYER, DUAL CLIMATE CONTROL AND MUCH MORE!! !